Out of so many recipes online, I chose to follow David Lebovitz's recipe with minimal changes like adding the zest of a lime & changing the rice milk to almond milk. It was fairly simple to follow and I got excellent results. I really have no idea how it should taste like but I loved what came out from my little work. 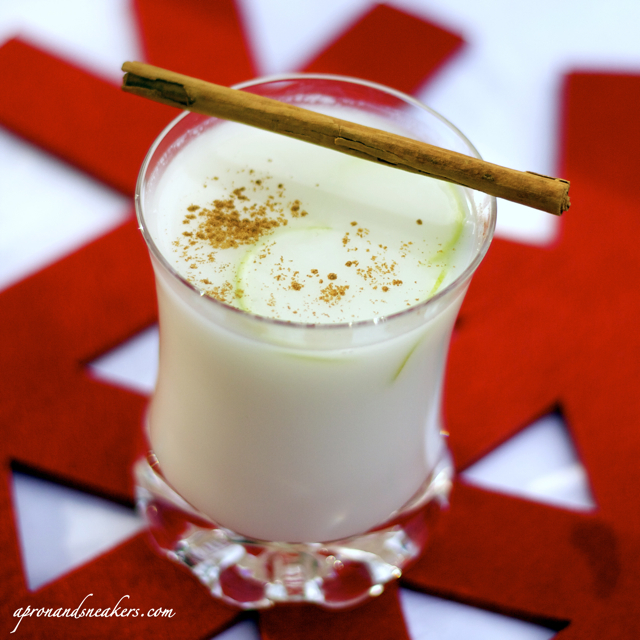 As a little girl, I have always loved drinking rice milk. Everytime the rice is in the middle of cooking, here I was arriving like a little pest, coercing whoever was cooking the rice to give me some of the rice milk. If I get just a quarter of a cup, it's like receiving a big prize and off I usually go to sweeten it with sugar. It was delicious and no one in the family understood me. This drink is like a reincarnation of my childhood drink but with my other favorite ingredients mixed in. 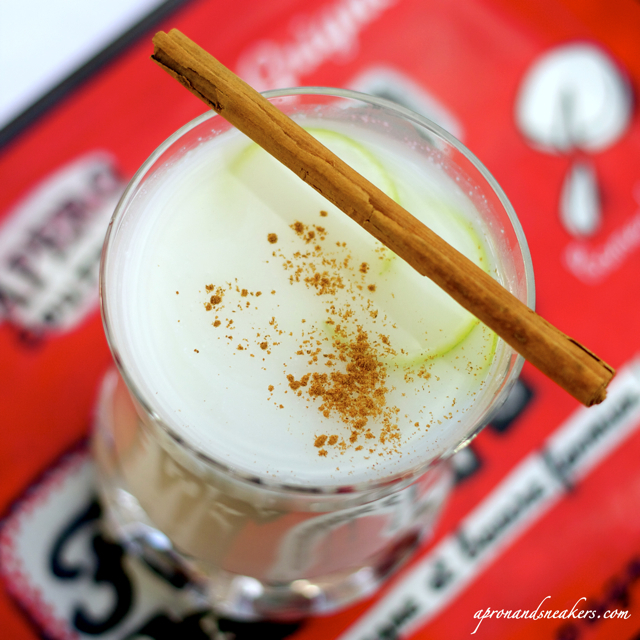 Cinnamon, lime & almond milk. It seems like the sky opened and the earth stood still when I had my very first sip. I drank it cold and being a summer drink in Mexico, I can already see the possibility of imbibing vast quantities of it in five months. 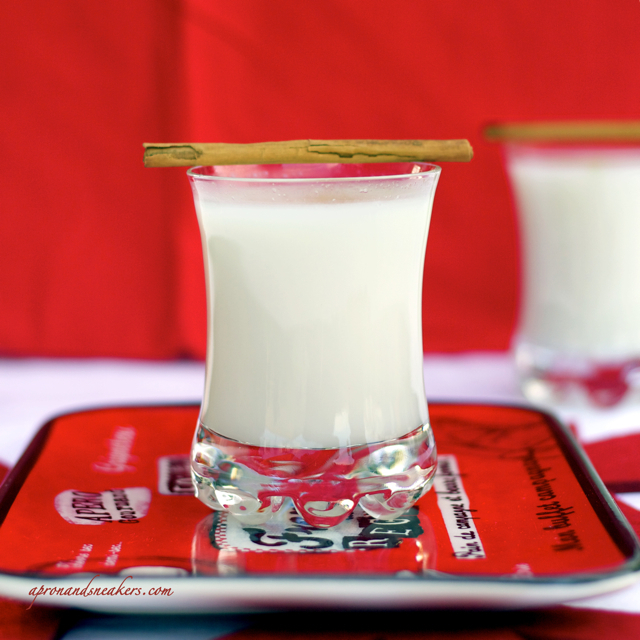 For the people who love rice milk and almond milk, this one's for us! Cheers! In a blender or spice grinder, grind the rice until powdery. Place the ground rice, lime zest and cinnamon stick in a bowl and cover with 3 cups of warm water. Cover and let stand for at least eight hours or better, if overnight. After the mixture has soaked, take away the cinnamon stick & lime zest. Pour contents into a blender and puree until very smooth. Strain the mixture through a sieve lined with a few layers of cheesecloth, squeezing it relatively firmly to extract as much of the rice flavor as possible. Start by stirring in half of the sugar first (leave the rest for later to adjust the sweetness) and almond milk, mixing until the sugar is dissolved. Add the rest of the sugar to attain the right sweetness according to your taste. Refrigerate until completely chilled. Serve with ice & sprinkled with cinnamon powder. It can be stored for 4 days in the fridge.